Looking to start a new business in Denver? Zoned Commercial! 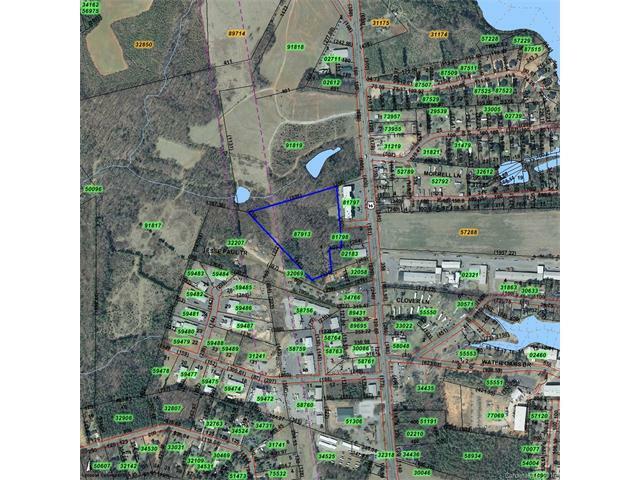 This is the perfect spot that includes 10.2 acres and is conveniently located off Hwy 16! Take advantage of excellent positioning and fabulous business exposure! 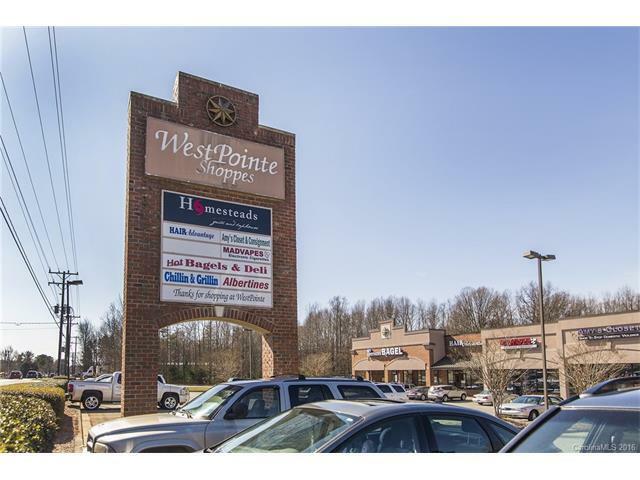 Adjacent to the West Pointe Shoppes that houses several local businesses. 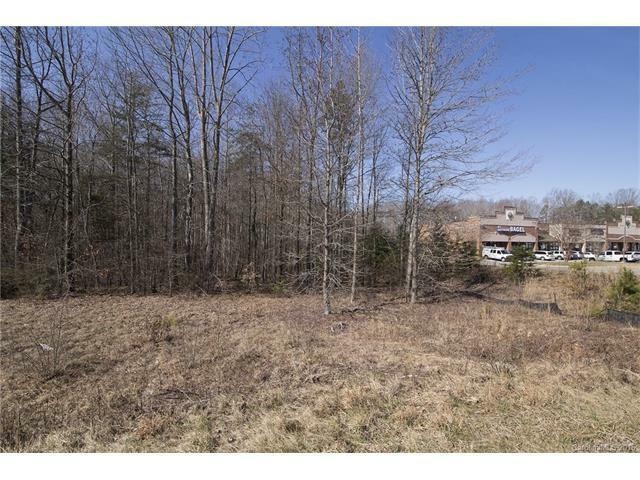 Adjoining Lot 2 also for sale, and features 161ft of road frontage on Hwy16, mls 3144444. 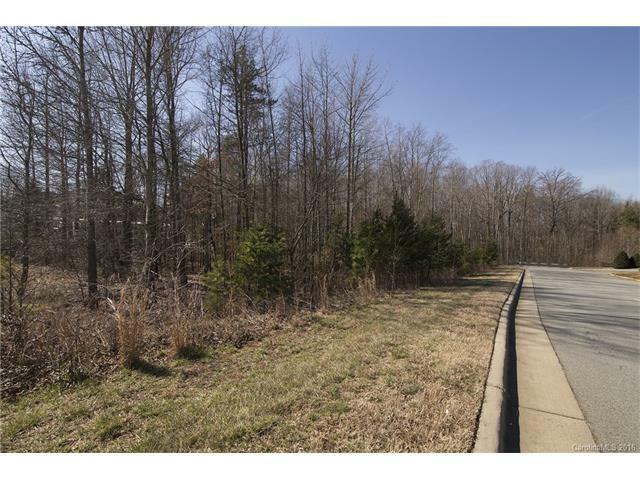 Hurry, before this great opportunity is SOLD! Natural gas, sewer and water are available.